How can a beloved industry event evolve the established? For The NAFEM Show, the answer was digital transformation and wow-worthy creative. RVing is a lifestyle—for many, one worth daydreaming about. RV manufacturer Jayco needed a way to capitalize on this, pushing would-be road warriors toward its brand. 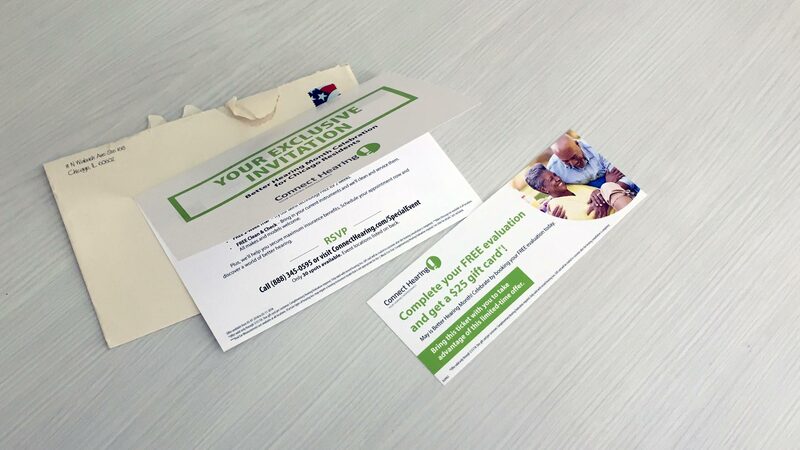 For Connect Hearing—and the entire hearing care industry—direct mail is a tried-and-true tactic. But success today calls for a data-centric approach. Even after 125+ years, HEIDENHAIN’s story—one of tireless engineering and record-breaking accomplishments—begged to be told. Connect Hearing needed to combat increasing digital competition—and explore new ways to increase leads and drive down CPL.